Change readiness. What does that mean? For the longest time, I avoided using that term because it felt like a chicken-or-egg kind of situation. If people were fully “ready” for change, then they would’ve already changed. And you can’t measure readiness before introducing change, because the mere act of measuring would in fact introduce change. Somehow, I was stuck on the timing of it all. 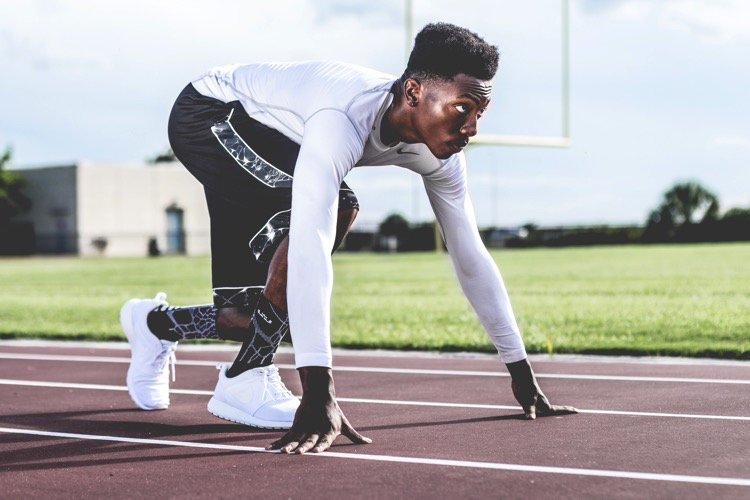 Recently, a newsletter subscriber asked me for my definition of change readiness, so I finally decided figure out what it really means, and to come up with a definition that is useful, and not just another buzzword. My succinct definition: Change readiness means all the obstacles that prevent people from changing have been removed, so the only thing left for them to do is change. I wondered, what does it take to help people be fully ready for change? To clarify the elements of readiness, I took it a step further and started to develop a readiness assessment. The purpose of the assessment is to help change agents identify gaps in their approach. 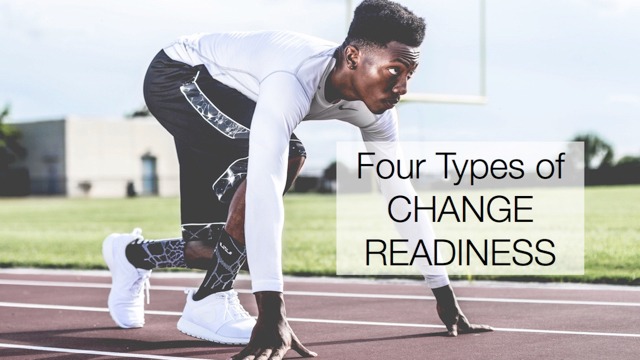 During the course of creating the readiness assessment, I identified four types of change readiness that need to be addressed. Changing an organization is ultimately a result of a system of individual actions. Once a critical mass of people start adopting change, then you start to see results within the organization. To assess individual readiness, you want to know things like: Are they clear about their part in the change? Are they capable and willing to change? What are the potential sources of resistance and have they been addressed? Do they have ownership and accountability for changing? For the organization to be ready for change, it goes beyond a group of ready individuals. The system in which the individuals work must be ready for change. To assess organizational readiness, ask questions like: Has the work been organized to avoid a dip in customer experience while the change is happening? Are there mechanisms in place to encourage and reinforce the change? Are groups up, down, and across the organization aligned? Have the cultural factors that will help or hinder change been evaluated and addressed? Before you even start implementing change, the project needs to be ready to be effective. To assess project readiness, you want to know: Have the roles and relationships been defined? Is the team focused on adoption, not just delivery? Are there adequate measures and plans in place to build momentum and track progress? Are the resources available to sustain the project? As the ones who are implementing and influencing change, you and your team need a special kind of readiness. To assess your own readiness, ask yourself things like: Do I believe in this project? Do I have the determination to keep going in the face of resistance? Have I built up my influence skills, so I can get unstuck when needed? Am I willing to do what it takes to help this project succeed, no matter how uncomfortable? On the surface, change readiness is a simple concept. If people are ready for change, then they will. If they aren’t ready, then you’ll encounter what seems like resistance. However, the approach to getting people ready for change involves focusing on four different types of readiness that work together. How do you rate in these four areas? Click here to get your free Change Readiness Assessment. The questionnaire below is a good example of the many tools and questionnaires that are available on the Internet when change readiness assessment is typed into a search engine. It can be used by managers who are tasked with planning and implementing a change process.